April | 2013 | ? ?Journey or destination?? 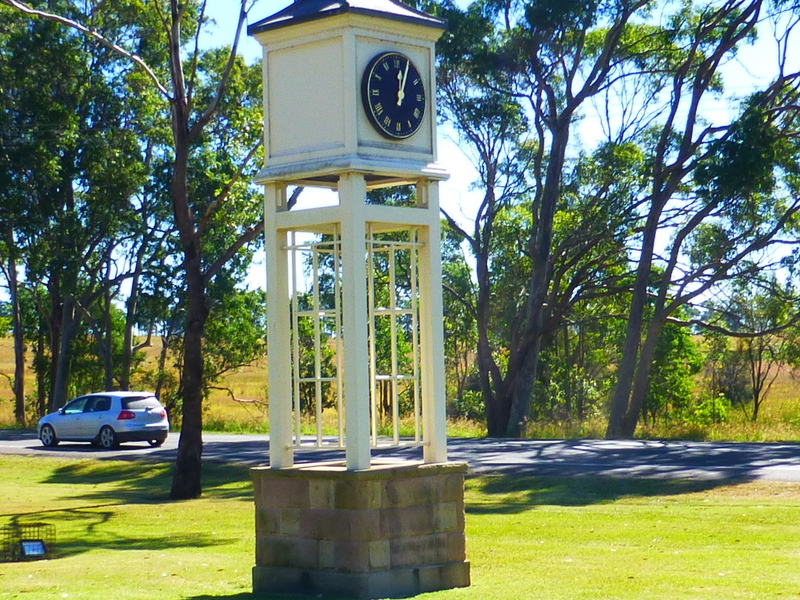 The hands had just struck noon on the Pokolbin Village clock. 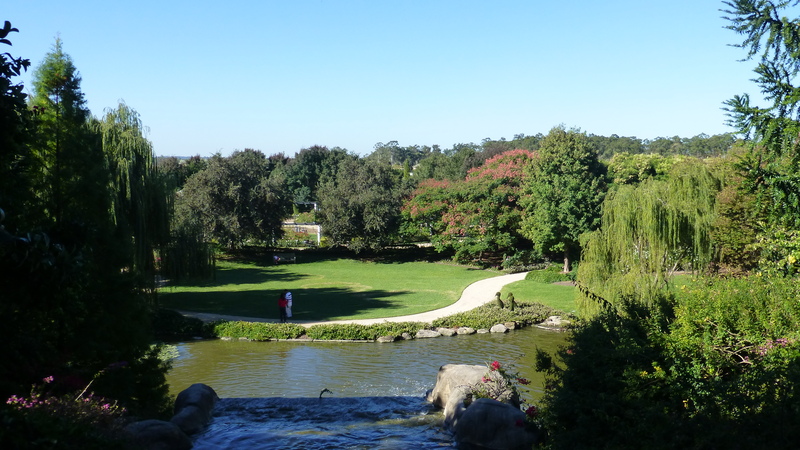 After lunch we visited the Hunter Valley Gardens. On arrival the lady told us we would need an hour and a half to walk around the gardens. We ended up close to doubling this time. 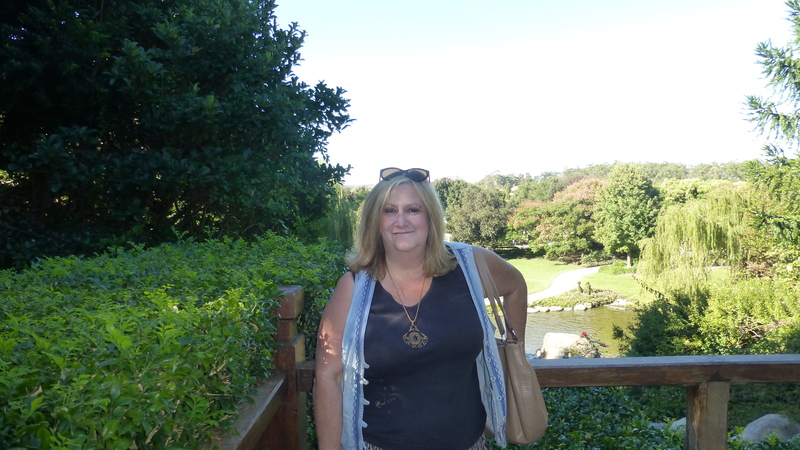 Her estimation was for the “SEE Hunter Valley Gardens tour’ I think. We did the ‘Stop and really smell the roses / blooms’ tour which I think is the true way to do justice to this wonderful garden exhibit. We started at the rose garden. It was a maze with a central piece about a grandmother’s love. 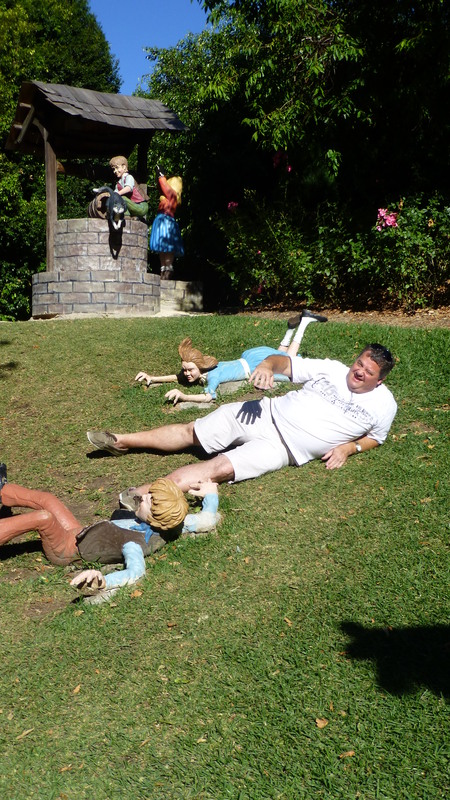 The sculpture had a grandmother figure surrounded by children in varied forms of play. 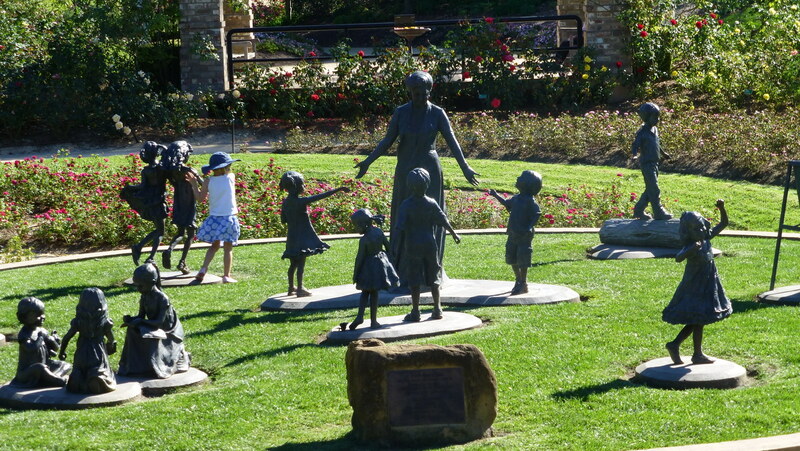 I watched as a little girl engrossed by it all began joining in with each statue group of children, posing as they were. She was obviously lost in the moment but was a true reflection of the sculpture’s theme I thought. The roses wafted a sweet smell as we took a moment to sit on the pergola’s wooden bench to read our map. 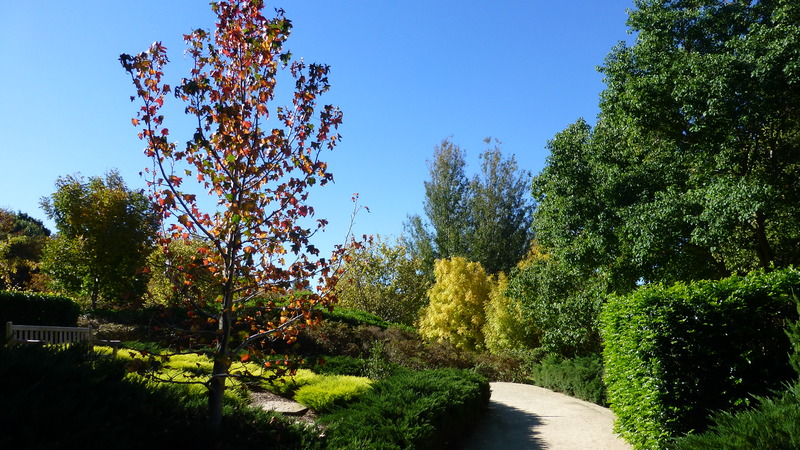 From here we headed through the Formal Garden, complete with wishing well, to the Indian Mosaic Garden. 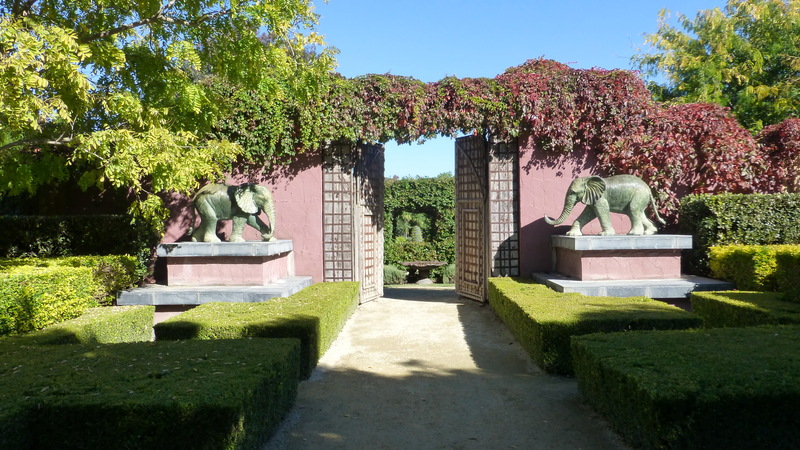 The entry is through 180 year old antique Indian Gates flanked by bronze elephants. Curry plants fill air with their spicy scent. 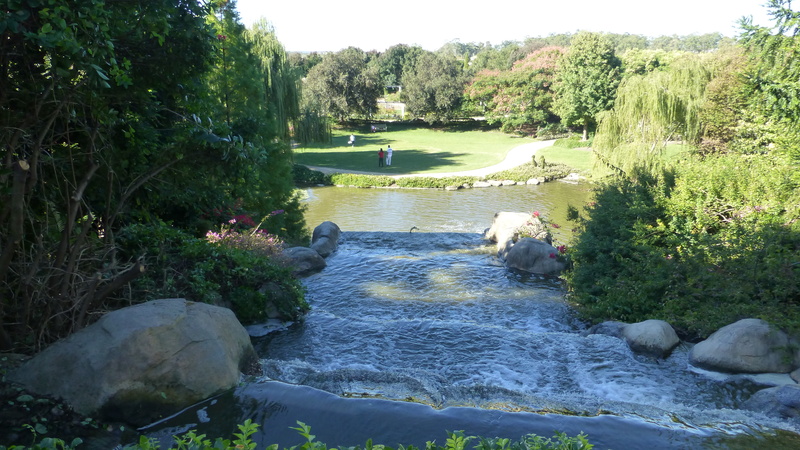 We saw waterfalls with gurgling water making its way to the base where massive carp swam amongst the water lilies. We sat in shady spots allowing our senses (except taste …but that came later haha) to enjoy the experience. I noticed people rushing to see it all but I think it was best seen by moving slowly. 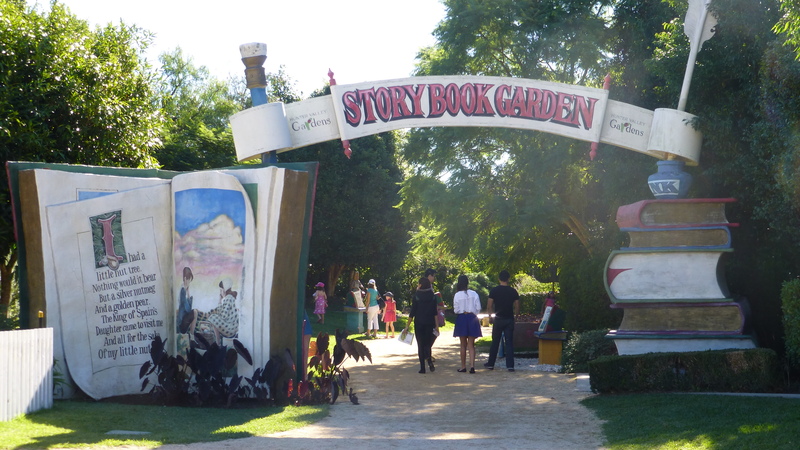 The one place I did rush around madly was the Storybook Land. Here Nursery Rhyme and fairytale characters came alive amidst a variety of colourful blooms, trees and grasses. 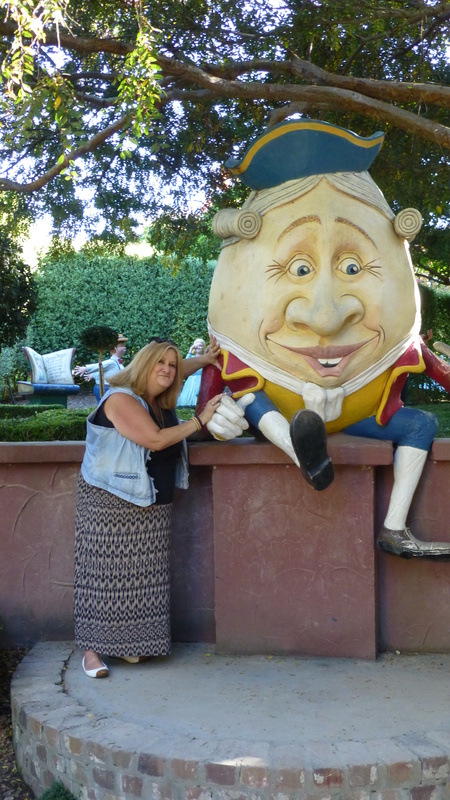 The characters could do with a coat of paint but the concept totally held my attention …the big kid in me. Pathways of fine pebbles that crunched softly beneath your foot with each step took us around this garden. At the end of the walk, when I was glancing over the map to check we had missed nothing I found something on that map I had missed! It was that the pathways covered roughly 8kms of track!! No wonder our feet were sore and our brains were singing ‘Coffee and cake time! Coffee and cake time! ‘Appeased those thoughts then headed to British Lolly Shop before making for the car and our trip home. I always go away at least for a few days each school holiday and this was the first in a very long time I hadn’t. These two days though were rejuvenating. I guess I’m ready now to go back to work. The next term is short but heavily loaded with report writing time. As much as a bane they are to prepare there is the satisfaction of knowing the contribution you have made to help the children learn new things and the reward of realising just how well you have got to know them. 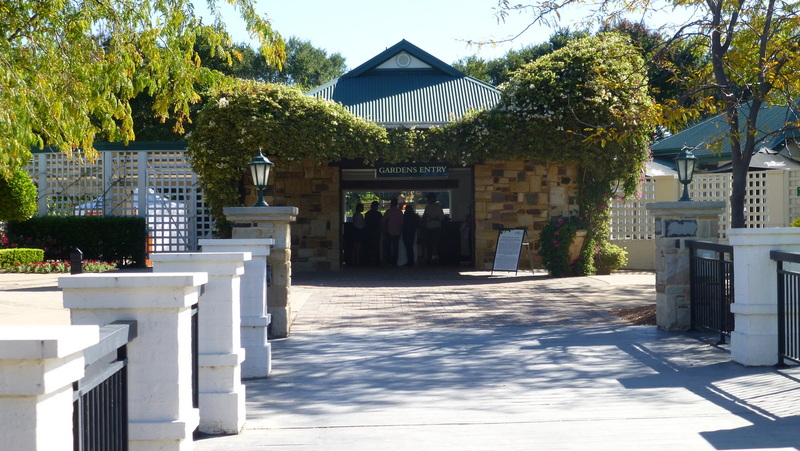 Categories: Day Trips, Travel Australia | Tags: Hunter Valley, Hunter Valley Gardens, Travel (2) | Permalink. With only a few days left of my holiday (Brian had these days off too) we decided to do some day tripping. Our first day’s trip was to SEE Wisemans Ferry. Later you will see why I cursed the choice of this word! We headed off on Anzac Day morning. The weather was perfect. The sky was a canvas of blue without even a hint of a cloud wisp. We armed ourselves with our traditional driving treats…Mentos and water and hit the road. 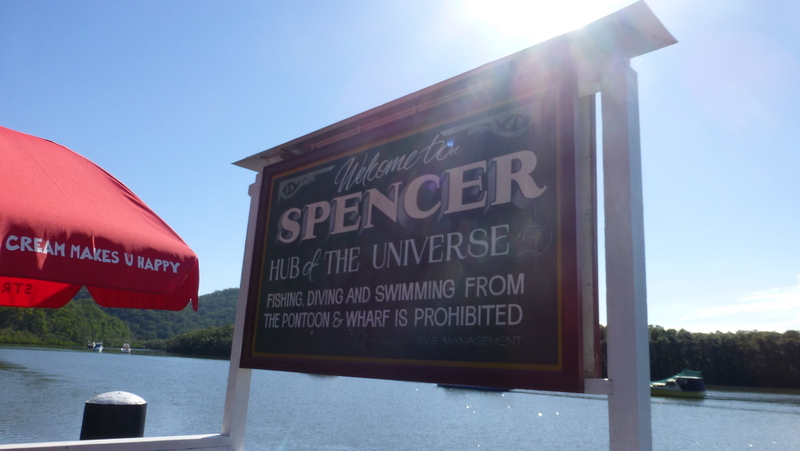 The drive to Wisemans Ferry took us via Spencer, the home of my maternal grandfather before he was old enough to leave the nest and move to Sydney. 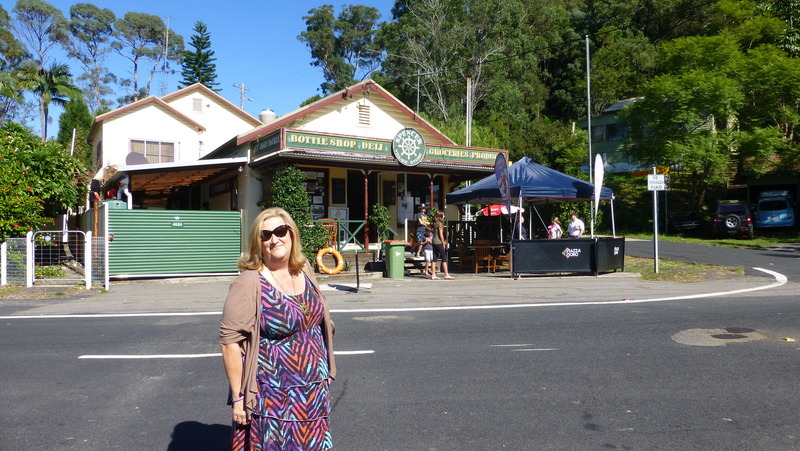 It is a suburb of the Central Coast region where I live. 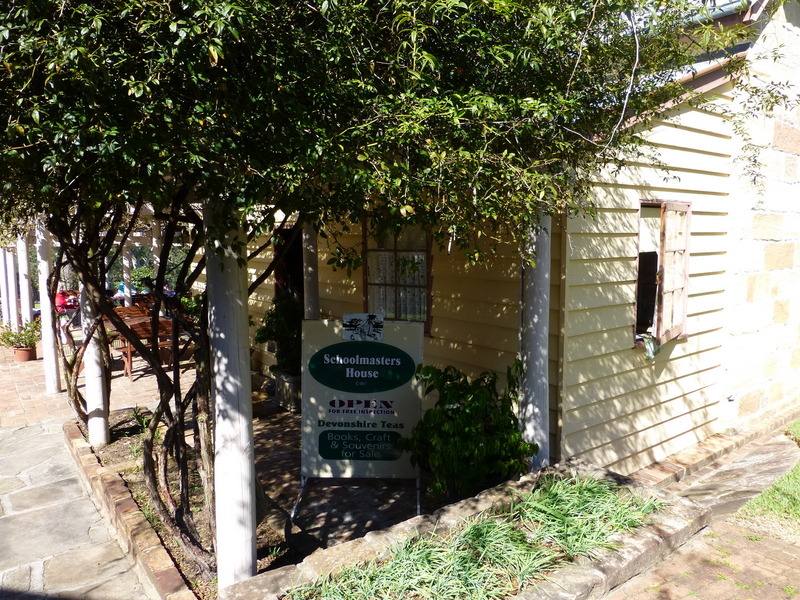 It is located on the north bank of the Hawkesbury River. Mangroves line the river here. According to the signs it is known as “THE HUB OF THE UNIVERSE”. 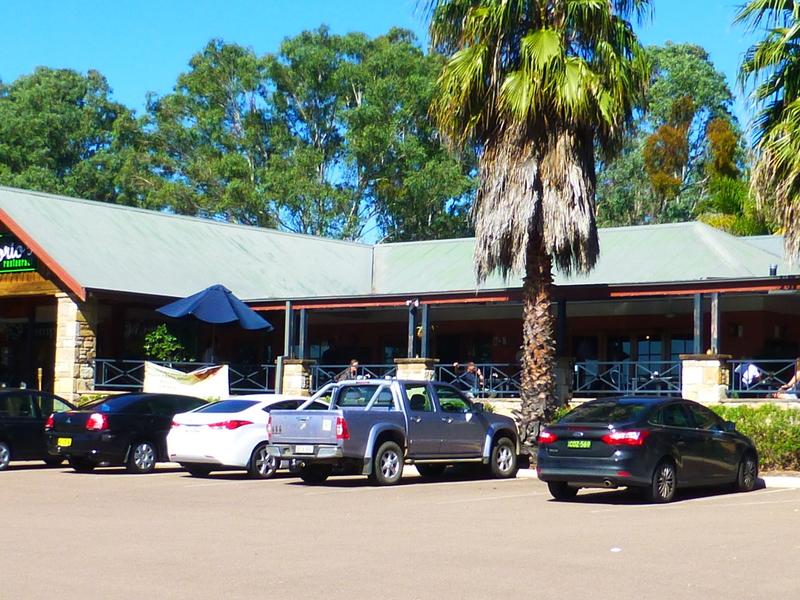 It had a general store and one section of its tables located on the river front are tagged as “Dunkirk Hotel”. 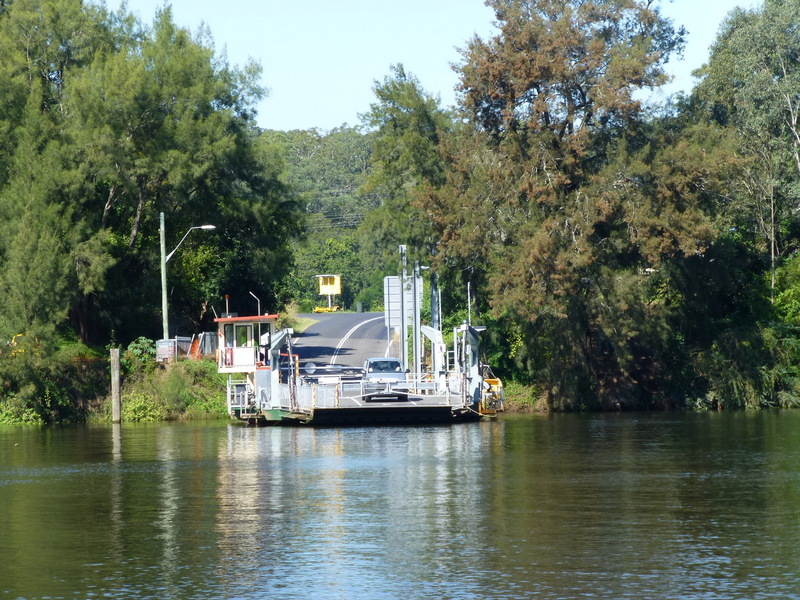 We drove on, taking the ferry / car punt to Wisemans Ferry. The traffic is obviously heavy at some time as there are two punts that run the river at this point. 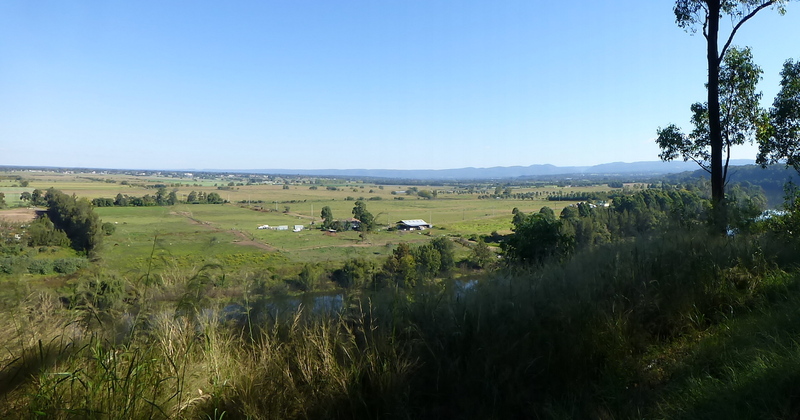 We parked at Wisemans Ferry on the southern side so I could take some photos. 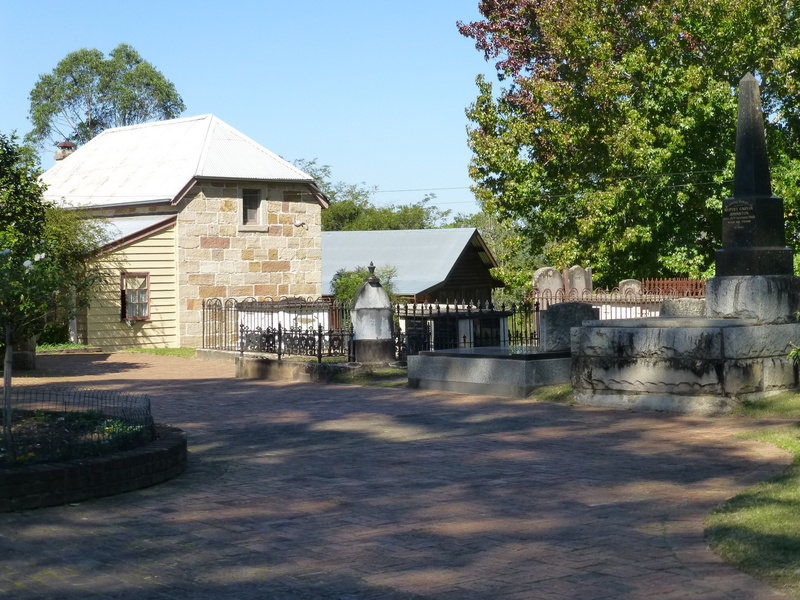 Wisemans Ferry is rich in both Aboriginal and European history and has a part of the convict-built Old Great North Road that once connected Sydney and Newcastle .It also has an old hotel rumoured to abound in ghostly activity. We hopped back in the car drove past the hotel and began the steep drive up the mountain. Brian’s comment was “Well we’ve seen Wisemans Ferry, where to next?” He was right. We had SEEN it albeit from a moving vehicle. He offered to turn around but the road was steep and there was really no place to do a big swing around so I accepted the fact I’d seen Wisemans Ferry. 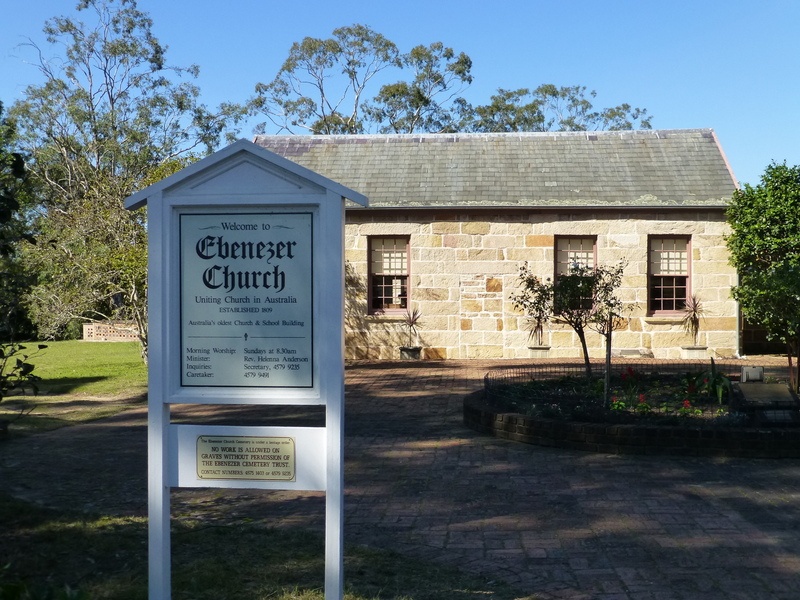 From here we drove on to a town called Ebenezer where you will find the oldest standing church building in Australia and the oldest existing school building in Australia. The schoolmaster’s residence was built in 1817 and as luck would have it, is used to serve Devonshire teas. No way was I just going to SEE this place, ha ha ha. 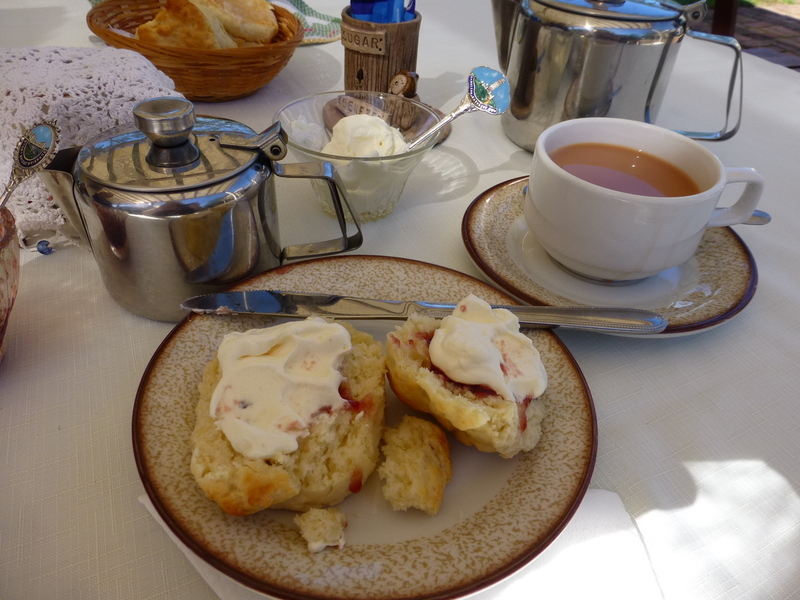 The scones were amazing…homemade by nimble fingers with a lot of baking experience no doubt. The milk jug had a material cover with crocheted edge, something I remember from my childhood. Morning / afternoon tea was a big thing in my home. With full tummies and thoughts of six degrees of separation occupying my mind we drove on arriving at Sackville. We crossed the river on yet another car punt. Apparently my great grandfather Jesse Suttor was the Sackville punt man at one stage in his life so this ride is a little in kin style. The shadows were starting to draw long and thin signaling it was time to begin journeying home .We took the scenic route through the Richmond area. 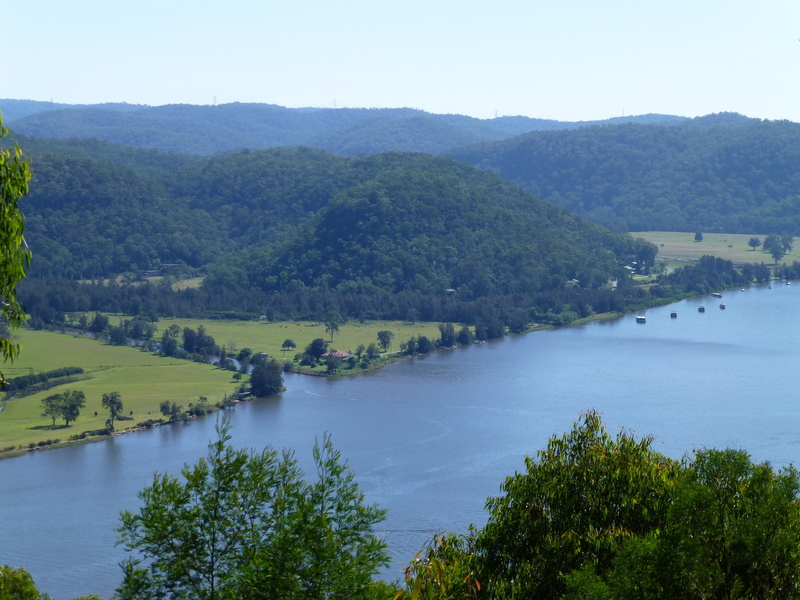 The Hawkesbury River still featured in our journey… such a long river span. 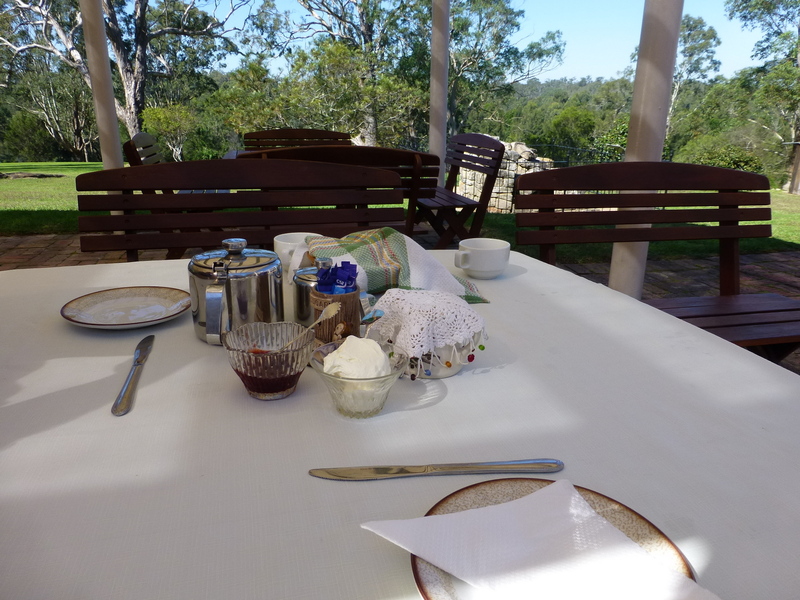 Always thinking of meals, we ate at Pie in the Sky a pie store situated on (well not literally haha)the Old Pacific Highway and yes, it overlooks the Hawkesbury river as well as the main F3 freeway. 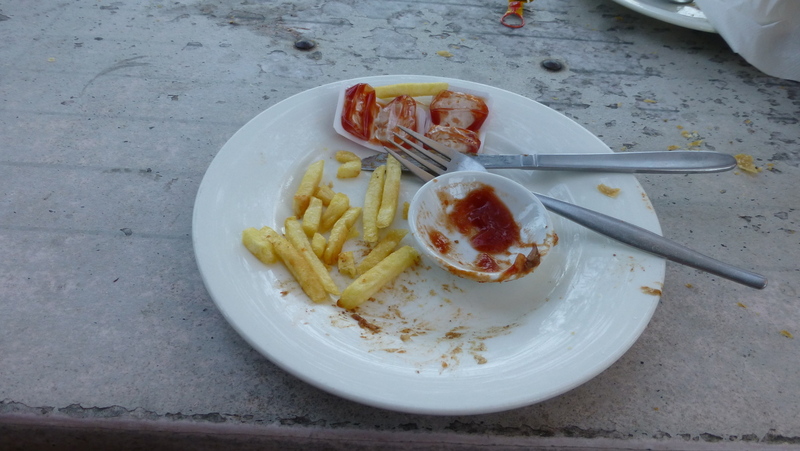 I had meant to take a photo of my pie dinner which was by the way really tasty…but hunger, having eaten nothing since the scones at Ebenezer and around 6 hours having ticked by, made my mind to hazy to think about getting the camera out. But I did at the end ! 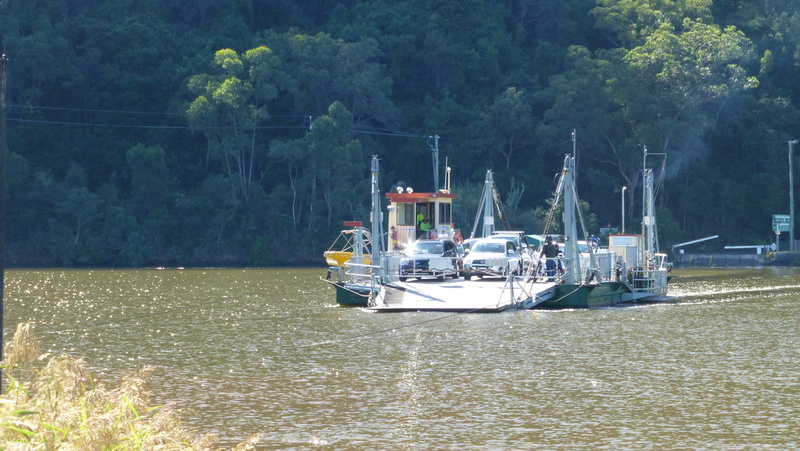 Categories: Day Trips, Travel Australia | Tags: Car punts, hawkesbury river, Spencer, Wisemans Ferry | Permalink.